TheFancy is not another new social network. For lack of better description , I would say, think of pinterest and Tumblr combined with an added bonus of monetization — It’s an interesting novel idea that could well be the future of eCommerce. Company founder Joe Einhorn said in an interview on BloombergWest that they aim to become the next amazon. At the present time, the company is paying users to get their friends on the site, but I wonder how long they can keep that going. Only time will tell. 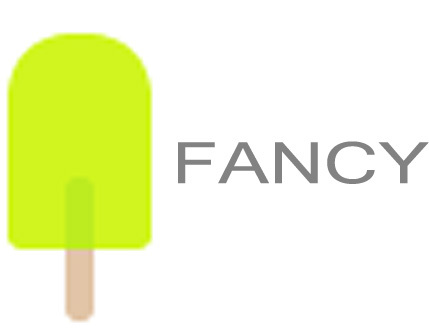 What makes TheFancy’s idea a great idea? Unlike other social networks that mainly rely on advertising for revenue, TheFancy have built themselves a great business model to keep the company / site sustainable. This is because they make a commission on all the items sold on the site, creating a win-win situation with the users. Fresh from announcing the acquisition of Face.com, Mark Zuckerberg, Facebook founder and CEO is said to have joined. Furthermore, The site is said to have hit over a million users and growing — I could fancy, TheFancy being acquired by facebook anytime soon. 📝 Have you thought about... ? Innovation ? Social Media ? The Fancy : Future of eCommerce?